Anyone who has stood in the toothpaste aisle at the supermarket, baffled by the endless array of products—whitening? plaque-fighting? both?—will be intrigued by Akamai Basics. 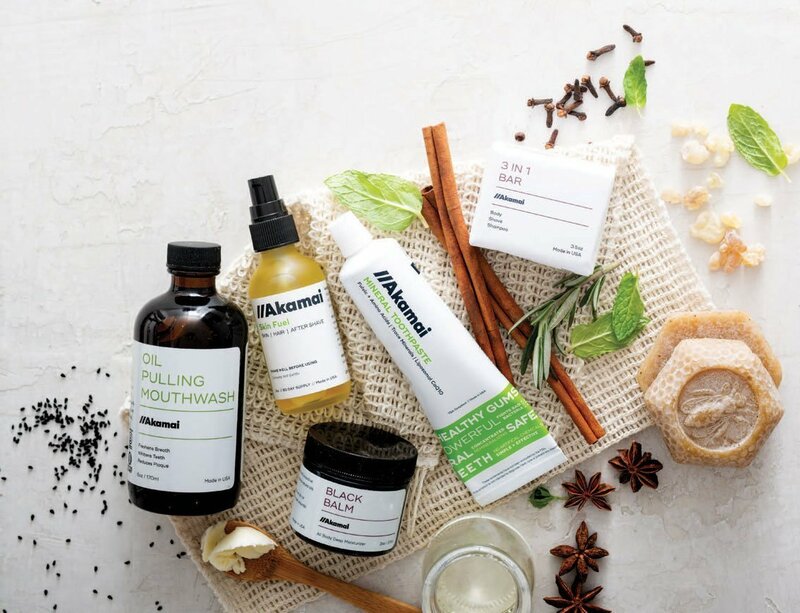 The Boulder company, aiming to fight what co-founder Vince Cobb cheekily calls the “industrial personal care complex,” has developed a line of multipurpose, natural products that simplify how we stay clean and healthy. Cobb’s presiding philosophy (borrowed from Einstein) is: Make it as simple as possible, but no simpler.